Melissa Corporation considers itself a steward of the information it collects, maintains and utilizes. Our responsibility is to ensure the security of the information in our care and to maintain the privacy of consumers through appropriate, responsible use. Our information policies define how information may be used. These policies vary to meet the legal requirements and consumer expectations in the area in which the information product or service is being used. Our approach to privacy acknowledges there are changing needs and expectations and provides the flexibility so that Melissa can implement new processes and policies to resolve information issues in this dynamic environment. Melissa undergoes company-wide SOC 2 Type II audits on an annual basis to have its processes, procedures, and controls formerly evaluated and tested by an independent accounting and auditing firm, SSAE 16 Professionals, LLP. SOC 2 Type II is the corporate industry’s standard for an overall control structure and affirms our long-standing commitment to strong controls and safeguards for handling and processing your data. Melissa has achieved compliance with all data security standards outlined in the Health Insurance Portability & Accountability Act (HIPAA). Healthcare providers, financial institutions, government agencies, and third party data vendors who handle their data, are required to meet the most stringent data security guidelines by law. The evaluation of compliance was performed by SSAE 16 Professionals, LLP to measure the strict controls Melissa has in place to keep customer information private and secure. Individual data subjects in the European Union have the right to know what personal data about them is stored in Melissa databases and to ensure that such personal data is accurate and relevant for the purposes for which Melissa collected it. 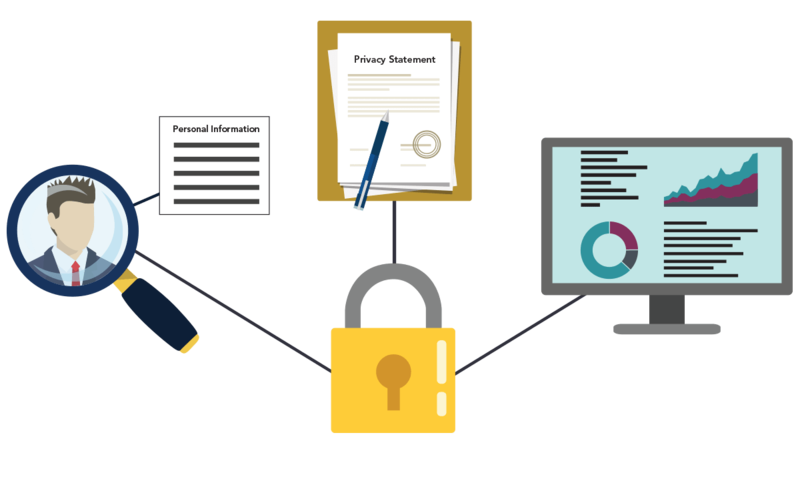 Individual Customers may review their own personal data stored in the databases and correct, erase, or block any data that is incorrect, as permitted by applicable law and Melissa policies. 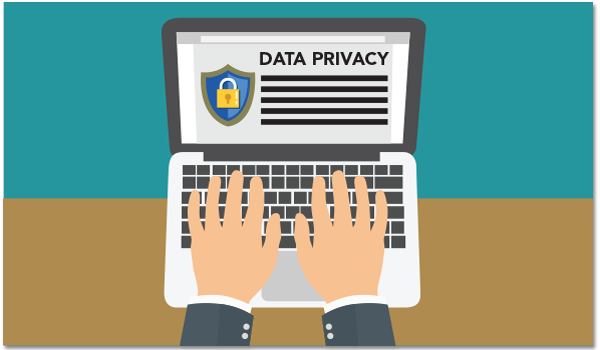 Upon reasonable request and as required by the Privacy Shield principles, Melissa allows individual Customers access to their personal data, in order to correct or amend such data where inaccurate. Individual Customers may edit their Personal Data by logging into their account profile or by contacting Melissa Technical Support by email or phone at: privacyshield@melissa.com or 1-800-635-4772 opt. 4. In making modifications to their personal data, individual data subjects must provide only truthful, complete, and accurate information. To request complete erasure of personal data, individual data subjects are required to submit a written request. Melissa will endeavor to respond in a timely manner to all reasonable written requests to view, correct, amend, or delete all personal data of data subjects. 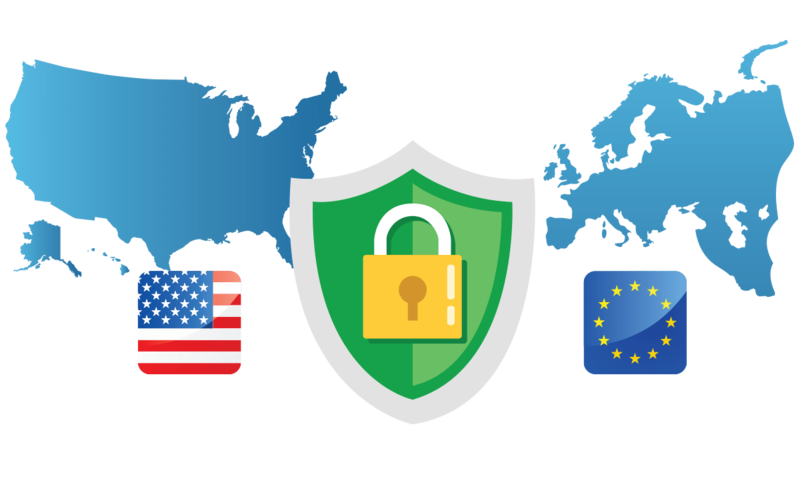 The EU-U.S. Privacy Shield Framework is set forth by the US Department of Commerce. The United States Federal Trade Commission (FTC) has jurisdiction over Melissa Corporation’s compliance with the Privacy Shield. Melissa may provide personal data to third parties that act as agents or subcontractors to perform tasks on behalf of and under specific instructions. Such third parties must agree to use personal data only for the purposes for which they have been engaged by Melissa and must contractually agree, through European Commission model clauses and/or similar agreements, to comply with the Privacy Shield principles or another mechanism permitted by the applicable EU data protection law(s) for transfers and processing of personal data. Melissa also may disclose personal data for other purposes or to other third parties when an individual data subject has consented to or requested such disclosure. In addition, Melissa may be required to disclose an individual data subject’s personal information in response to a lawful request by public authorities, including to meet national security or law enforcement requirements. As part of EU-US Privacy Shield Framework and its commitments under European Commission model clauses agreements, Melissa retains its liability and responsibility for appropriate onward transfers of personal data to third parties. By using this site, you agree to the terms of this Privacy Statement. Whenever you submit information via this site, you consent to the collection, use and disclosure of that information in accordance with this Privacy Statement. This policy covers how the Melissa Corporation (“Melissa”) treats personal information that Melissa collects and receives, including information related to customer past use of Melissa products and services. Personal information is information about customers, potential customers, Melissa website users, and others who may provide information that is personally identifiable, such as, name, address, email address, or phone number, and that is not otherwise publicly available. This policy does not apply to the practices of entities that Melissa does not own or control or to people that Melissa does not employ or manage. 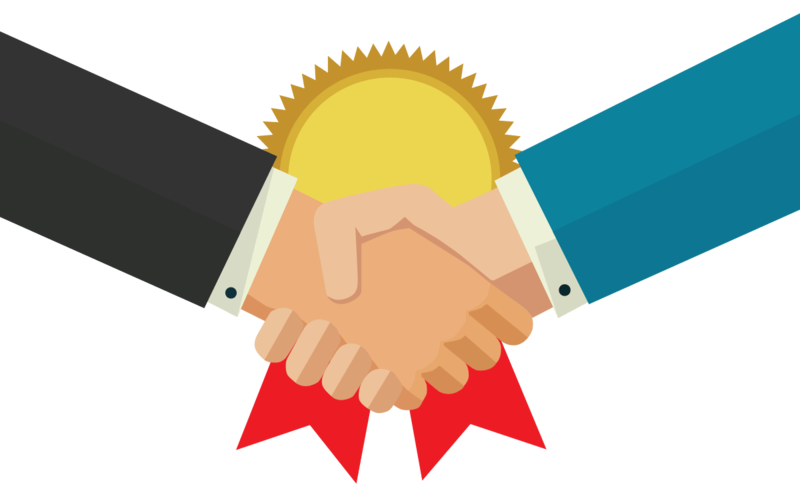 Melissa may gather information related to the use of its products and services, registration of a user account on the Melissa website, or in the course of standard business practices. Personal identifiable information (“PII”) is collected from such parties only after obtaining consent, which is obtained when such parties are prompted for information when requesting product information, downloading a trial version of a product, registering a new user account, registering a product, purchasing a product or service, or contacting customer support. Melissa may collect usage statistics to enable Melissa to improve user experience and allocate internal resources. Purchasing Melissa products or services requires a customer to provide certain personal information and enter into a License Agreement. Nothing herein is intended to modify the terms in such a License Agreement. Responses to subpoenas; court orders; or legal process; or to establish or exercise Melissa’s legal rights or defend against legal claims. Information transmitted by users to the Melissa servers as part of data processing functions of its products or services is retained only to the limited extent necessary to complete the associated processing functions of the products or services. Melissa reserves the right to send certain communications relating to its products or services, such as service announcements, administrative messages, feedback requests that are considered part of routine technical support procedures. Melissa takes appropriate steps to protect personal data from loss, misuse, and unauthorized access, disclosure, alteration, or destruction, whether in transmission or storage. All personnel are trained on the appropriate use of PII and they are retrained yearly with advances in personal security and best practices. Targeted advertising provides choices, competitive offers and convenience – qualities sought and valued by many consumers. However, you can choose not to receive targeted advertising from Melissa by opting out. 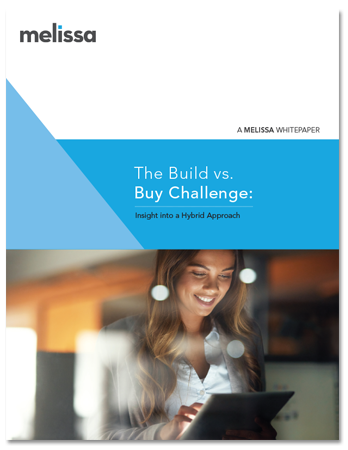 Melissa markets its own products and services by email. Every email send from Melissa will include appropriate unsubscribe instructions. To opt out of or change your newsletter subscriptions, visit our newsletter subscription page here: www.melissa.com/resources/newsletters.html. To opt out of all email marketing messages from Melissa, you must send an email to unsubscribe@melissa.com from the email address you with to unsubscribe. Please clearly state in your email, “Unsubscribe me from all Melissa email marketing.” This is the only way to assure that you no longer receive email advertising messages from Melissa. Responsible marketing companies respect your choice to not receive direct mail advertising. DMA members, as a condition of membership, are required to suppress the names and addresses of individuals who have notified the DMA that they do not want to receive advertising by mail. As a DMA member, Melissa subscribes to and suppresses any name and address on the DMAChoice mail preference service file from its direct mail marketing efforts. You may also contact Melissa directly to be suppresses from our direct mail marketing efforts. 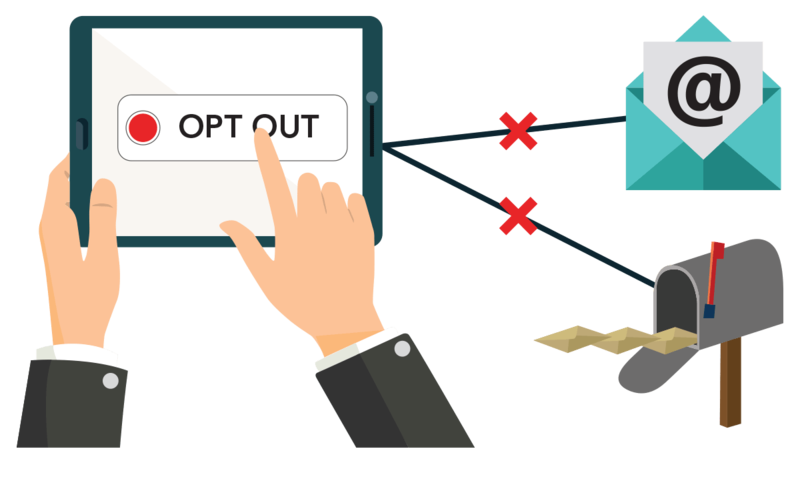 Opting-out of direct mail marketing from Melissa will only stop mailings from Melissa. You can contact Melissa by calling us at 1 800 635 4772 or by sending your complete name (including any name variations), mailing address, complete telephone number (including area code) and email address to optout@melissa.com or to the below postal address. Please specify if you wish to be removed from our direct mailing list, email mailing list or both. If you move or change your name, you will need to opt-out again with your new address or name.